For DaCast users, our platform delivers all your live streams in the HLS format, the dominant streaming video format. HLS streaming protocol has some great benefits, especially its compatibility with most devices and modern browsers. And combined with m3u8 playlists, this type of live channel allows DaCast users to stream directly to mobile devices. In the past, DaCast users streaming to devices used the m3u8 playlists feature. This worked great, yet it presented some limitations around security functionality. However, thanks to SDK technology, it’s now possible to live stream securely to Roku, mobile apps, and any other device more securely! There are other benefits to these enhanced streaming solutions as well. In this article, we’ll walk you through how it’s done. Let’s jump right in with a discussion of m3u8 playlists, before turning to the benefits of SDKs. A few different components comprise the default live stream at DaCast. The video stream itself is HLS output, using HTML5 technology for playback. These channels also contain m3u8 playlists. These m3u8 playlists specify to the video player the location of the video content for playback, along with a security token. We’re written about these security tokens in the past. Via a regular check-in system with DaCast servers, these tokens are responsible for enforcing security policies you may set such as password protection and restrictions. We call these HTML5 Live Channels in the DaCast management back office. These are the default configurations for a DaCast live stream. DaCast has another type of live channel called m3u8 Live Channels. 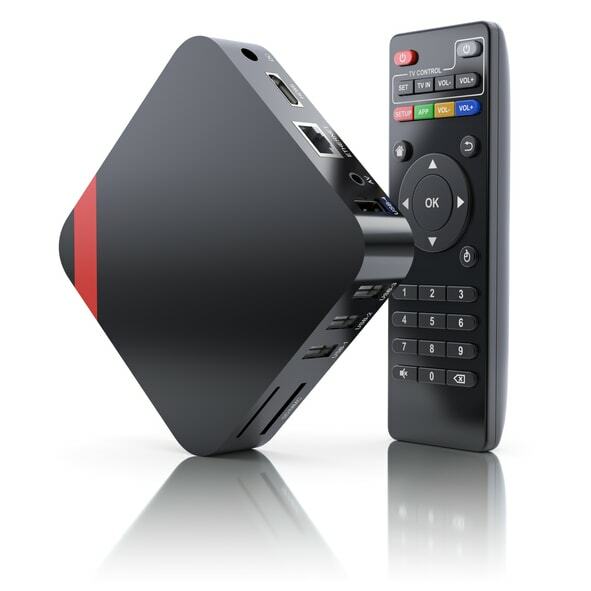 These are designed for compatibility with Roku, other set-top boxes, and for the development of mobile apps. Unfortunately, however, these channels don’t support DaCast security features like password protection, referrer restrictions, geographic/IP restrictions, and so on. As the use of internet-connected Smart TVs is rising rapidly, this is a problem we have been working to solve. The good news? Now we have! We are currently developing new SDKs aimed at Roku and other platforms. As opposed to m3u8 playlists, SDKs (Software Development Kits) make it much easier for you to build and launch mobile and smart TV apps based around your live streaming and on-demand video content. These SDKs will include security tokens in all your live streams. This will allow you to securely live stream on Roku, Chromecast, Apple TV, and more! Using an SDK rather than an m3u8 playlist also allows you to capture full analytics data. Using an m3u8 only allows capture of very basic analytics. The SDK approach solves this issue. At DaCast, we already offer iOS and Android SDKs to our users. These SDKs integrate with the DaCast API. They make it much easier to develop your own mobile apps! Building a video app using an SDK is fairly straightforward, depending on your specific app. DaCast also provides complete SDK documentation to help through the process. However, you do still need some technical knowledge to build any app. Furthermore, you want your video app to function perfectly. If you don’t have in-house specialists, you can hire DaCast professional services to help you build apps today. 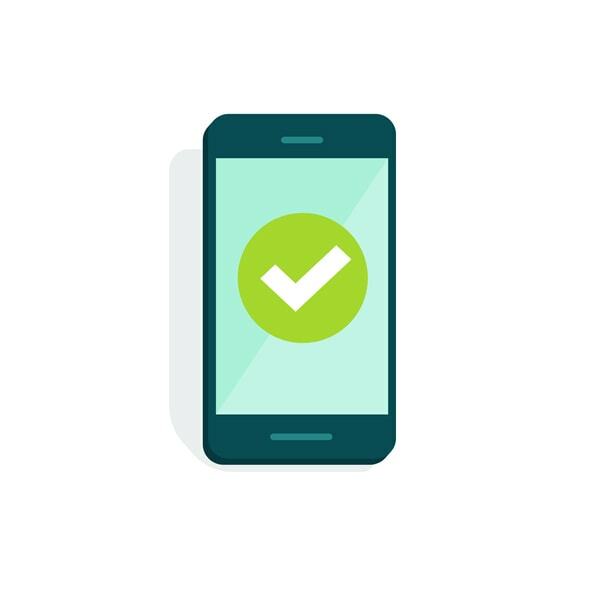 Our trained experts regularly assist business and organizations in developing cutting-edge mobile apps—and yours could be next! Take into account that Apple’s App Store and the Google Play Store both take a week or two to approve new apps. Added to development time, we recommend reserving at least a month to create and launch your new video app using DaCast SDKs. Over 33 million U.S. households have cut the cord on their cable subscriptions, opting for online video instead. You need to reach these customers natively—on both big and small screens. Our goal in this post has been to introduce you to the world of SDK-based live video streaming and m3u8 playlists. Lastly, we are currently working on SDKs to stream directly to Roku and other set top boxes. This will provide the same benefits as our mobile SDKs. Not yet streaming with DaCast and interested to learn more? You can read all about our live streaming pricing plans to see which is the best fit for you. In the meantime, why not take advantage of our 30-day free trial (no credit card required) to test out our streaming platform for yourself? Just click the button below to sign up today! We’d love to hear from our audience on this one! Any questions or thoughts? Let us know in the comments! We’ll respond, and we look forward to the dialogue. For regular tips on live streaming and exclusive offers, you can also join the DaCast LinkedIn group. As always, thanks for reading and good luck with your live streaming.